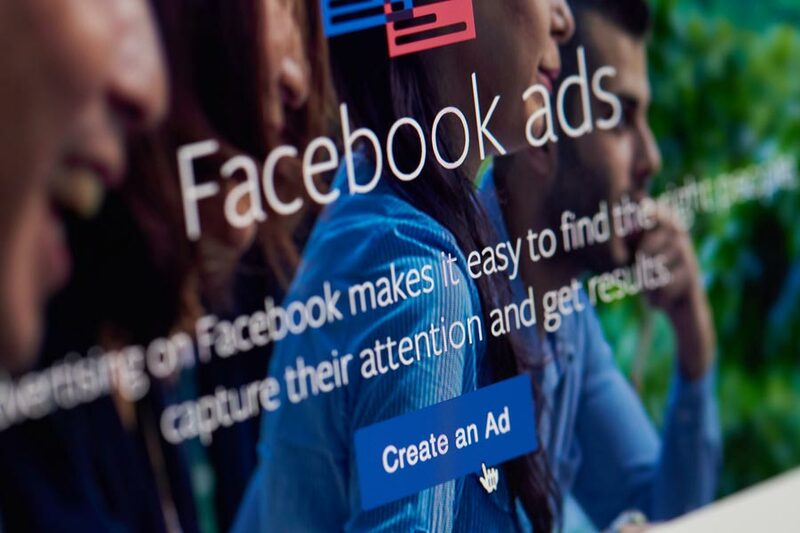 Most small businesses that are working on a tight advertising budget all wonder the same thing, “Is Facebook advertising worth it?” The fast answer is: definitely! But you need to understand why it is so effective. Facebook is one of the most popular social media programs for all age groups. This alone makes Facebook advertising worth it. You know most of your target market can be found within Facebook’s pages. But there are more reasons why it is worth your advertising dollar. Facebook has collected so much data on its users. Nothing else has accomplished collecting the amount of personal information found at Facebook and all that data is used to help you target your ads. You can pick where the person lives, their jobs, their interests and hobbies, their income range and a host of other choices. It is very easy to hone right in on the consumer you want to see your ads. Targeted ads on Facebook are some of the most cost effective advertisements you can run. You will receive a huge return on your advertising dollar. And there are several different ways you can run an ad on their network. The usual type of web advertisement is to run a small ad on the right side of the page. These ads appear on the pages of your targeted consumers. You can target these same consumers with a boosted post from your company’s Facebook page. And there are a lot of other ways to expose your company to a targeted market, such as paying for likes and to get them to engage with your ad. Additionally, there is a whole host of ad types for those with products in a website shopping cart. But advertising on Facebook can be tricky. If you don’t set up your ad just right, then you can blow through a huge budget in one day. Let Mike at JOHO Marketing help you set up your ads to get the most from your ads and budget. It’ll make Facebook advertising worth it for your business.